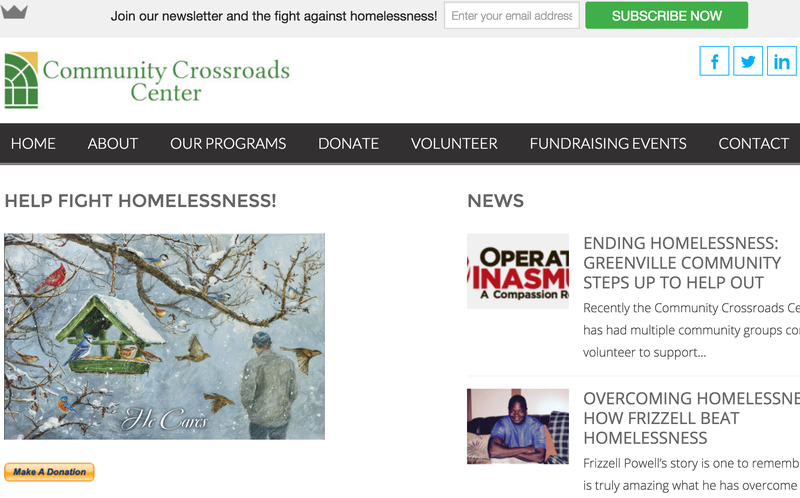 We’ve been working with the Community Crossroads Center, a homeless shelter in Greenville, NC, on social media marketing and email marketing since 2014. The CCC originally came to us for help with a redesign of their website. We built a custom WordPress website for them. Since then we’ve also worked with them on their social media and helped them develop an email marketing campaign targeting their donors and volunteers. 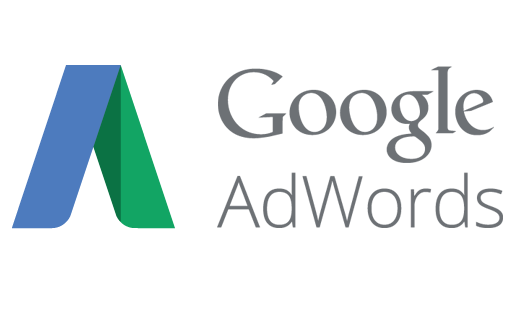 We’ve also taught staff of the organization best practices for sharing their content with their core audiences online, including delivering a content strategy document that details all their core strategies, channels, and accounts. Our work with the organization has helped them better communicate their mission of hope to those seeking shelter, to those looking to volunteer, and to those looking to donate necessary resources for a worthwhile cause. 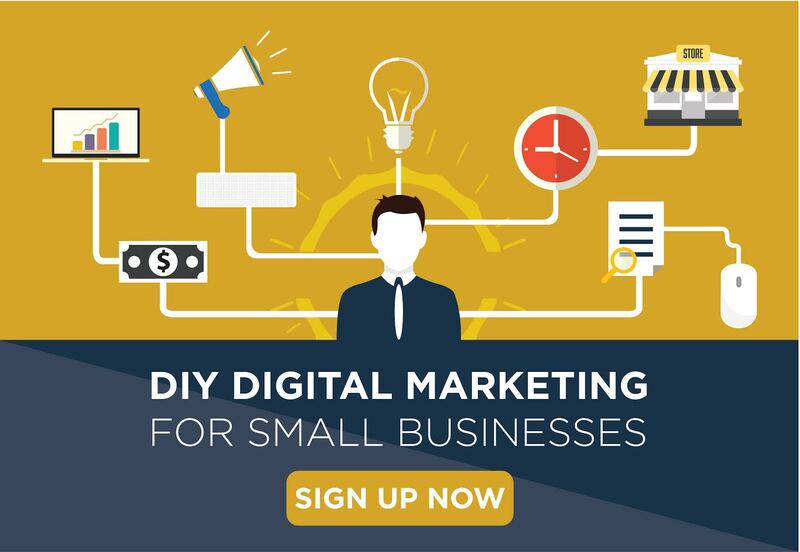 Looking for help with WordPress, social media, or email marketing?